The exciting video poker game of Striking Sevens is both unique and challenging. 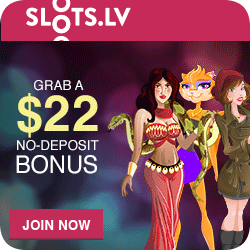 It can only be found at Slotland, perhaps the most trusted casino online. STRIKING SEVENS – where the Sevens are wild! This is a variation of the popular Deuces Wild video poker game. Each seven can substitute for any card you need and the Doubling Feature even allows you to multiply your wins. Minimum bet is $0.50; maximum bet is $10.00 The best hand, a Natural Royal Flush, wins the progressive jackpot, which frequently grows to well over $100,000! 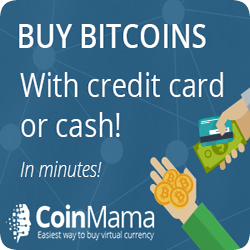 No download needed, just open an account and start to play immediately! Striking 7’s – Video Poker where the 7 is Wild! The object of the game is to obtain the best possible poker hand. Sevens are wild and can be used as any card, for example as the missing card to complete a straight or the fifth heart in a heart flush. On the initial deal, you will be dealt five cards face up. Then you may hold all cards dealt or, if desired, can receive up to five new cards. 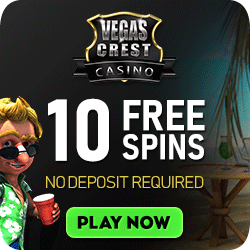 If you win, you can opt to collect the money immediately or try to double the amount. The objective of the Doubling Feature is to draw a card of higher value than the first card drawn by the computer. If you draw a higher valued card, your win is doubled; if not, you lose the hand. The playing strategies for Striking Sevens are the same as for Deuces Wild Video Poker; the only difference is that in this game the sevens are wild instead of the deuces. Click here for detailed strategy and optimal playing rules. Slotland pays fast. 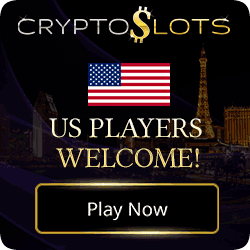 Payouts and odds are comparable to those found in top Las Vegas casinos and conform to the Nevada Gaming Rules. Withdrawals are paid promptly and your privacy is assured. Slotland does not require tax or federal id numbers. As we mentioned earlier, the max coins Royal Flush is linked to the progressive jackpot. This at times exceeds $200,000! It is usually much more thaan $100,000. This jackpot grows quickly because all the machines feed it’s growth. Now that is a Royal Flush that I want! 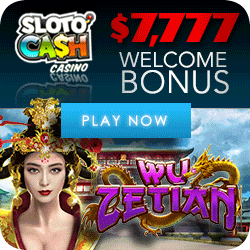 – The Current Online Progressive Jackpot at Slotland Casino.